Put A Little Umbrella In Your Drink: Natural Beauty Products from Skinny & Co. Skinny & Co. produces small batch, extra virgin, cold-processed coconut oil, made with nothing but 100% pure, raw, wild-harvested coconuts. No chemicals, fillers, or preservatives. 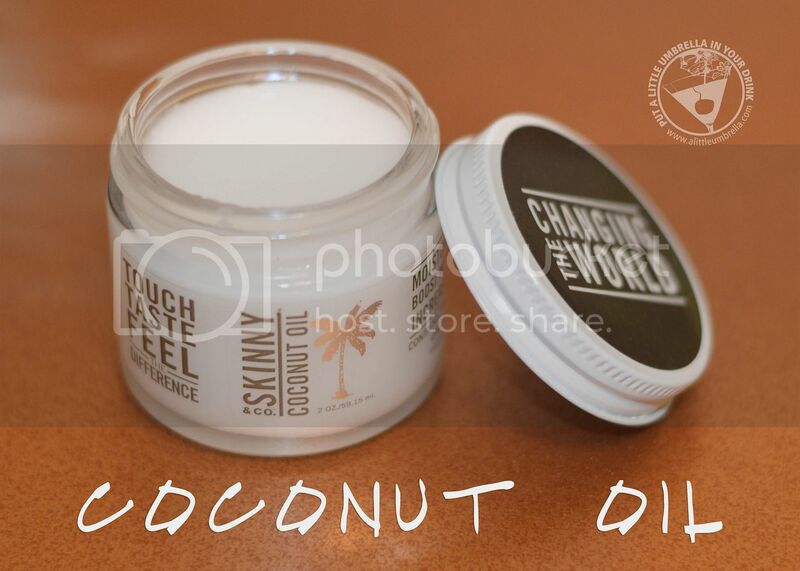 They use this natural coconut oil to create beauty products including soap, body butter, and more. 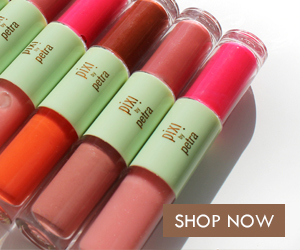 I had the chance to try five of their natural beauty products! 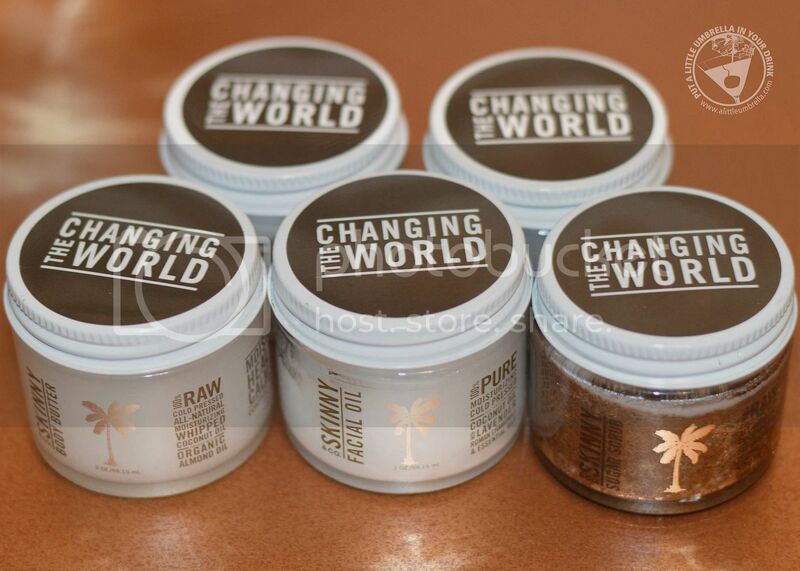 Skinny & Co. Coconut Oil is the only 100% raw, alkaline coconut oil in the world. There are so many way to use coconut oil in your beauty routine! 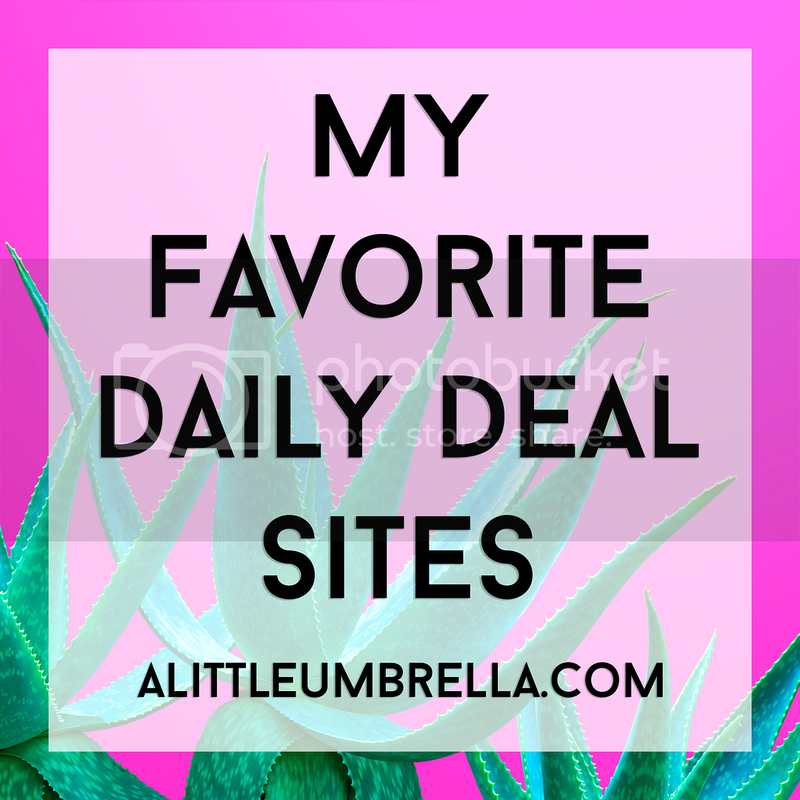 Some of my favorites include using it as a moisturizer on hair, face, and skin! It makes a great hair conditioner and doesn't weight hair down like you might think it would. Non-beauty uses include using it in the place of butter or conventional oils. You have to try popcorn made with Skinny coconut oil! Amazing! This is Skinny & Co. Coconut Oil whipped to perfection to create a luscious body butter. 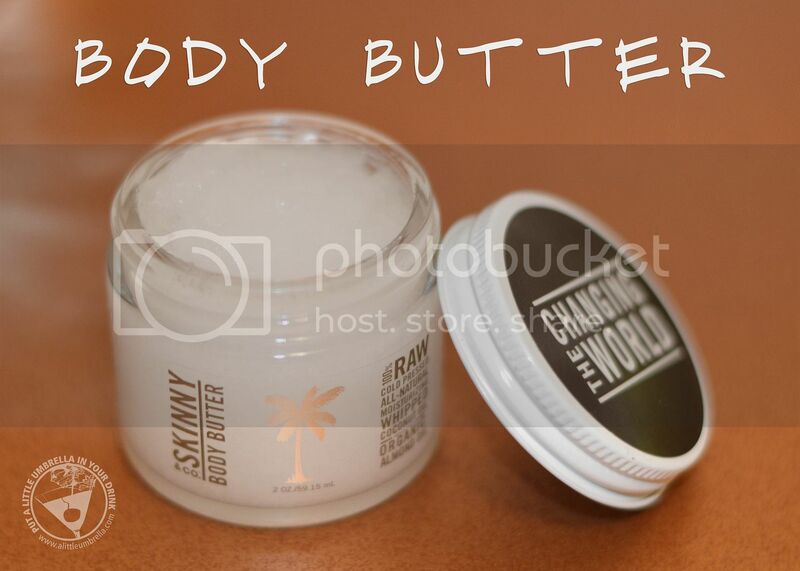 Skinny & Co. Whipped Body Butter can be applied generously to hydrate and protect skin. Use it right after you shower when the skin is slightly damp. Game changer. Body butter in your hair? If you have chemical or color-treated hair, comb a generous amount of body butter through your hair before showering. While it sits, it will penetrate the hair strands and give it extra hydration before shampooing and conditioning as normal. Who knew?! 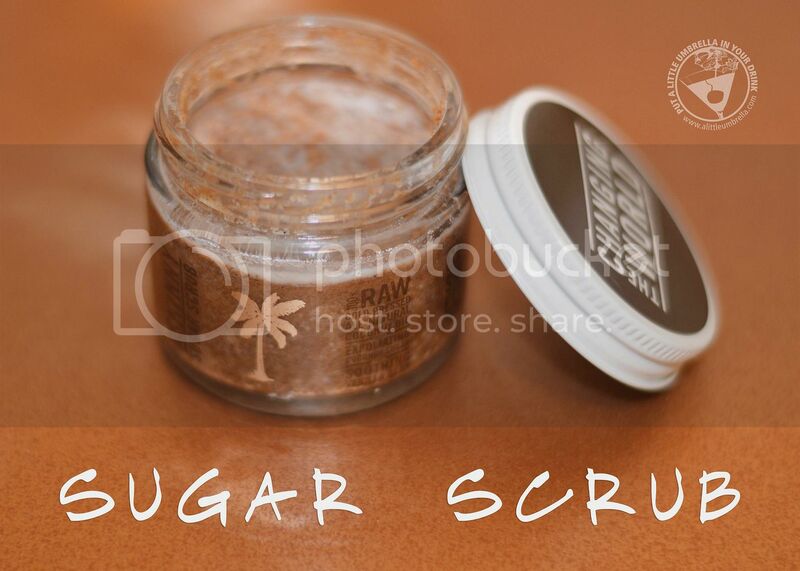 Say hello to the purest sugar scrub on the planet! 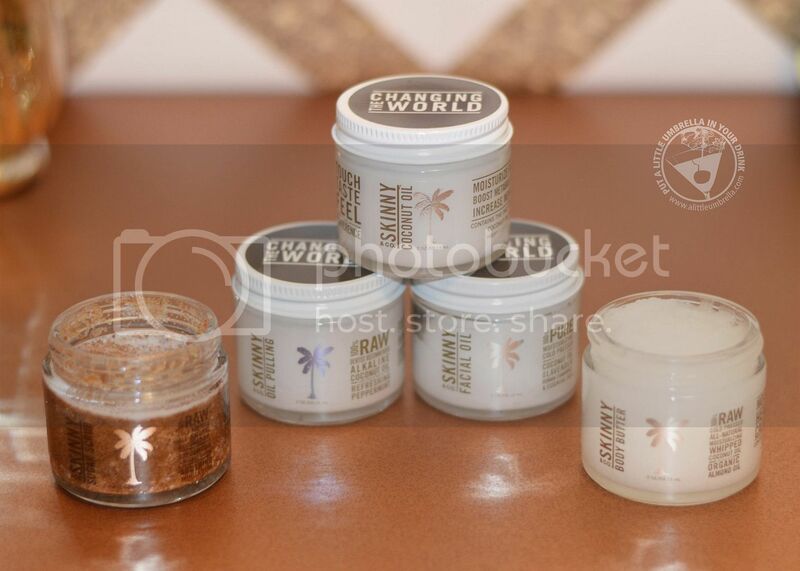 The pH balanced Skinny & Co. Sugar Scrub is effective yet gentle, and actually soothes and moisturizes the skin. The whipped texture makes it easy to spread on the body and makes it perfect to get glowing, healthy skin. Vanilla bean is added to help soothe skin and compliment the soft, toasted scent of the sugar. My favorite use is on dry heels and elbows! I will also use this on my hands during a manicure. Oil Pulling is an ancient and effective practice. You oil pull by swishing one tablespoon around your mouth for five to twenty minutes. I can't get above five. Then you spit it in the trash can, rinse, and brush teeth as normal. Oil pulling binds with the bacteria in the mouth, then "pulls" it away when you are finished. Move the oil around your mouth as if it were mouthwash, but do not gargle or swallow. It sounds kind of strange, but your mouth will be so fresh! 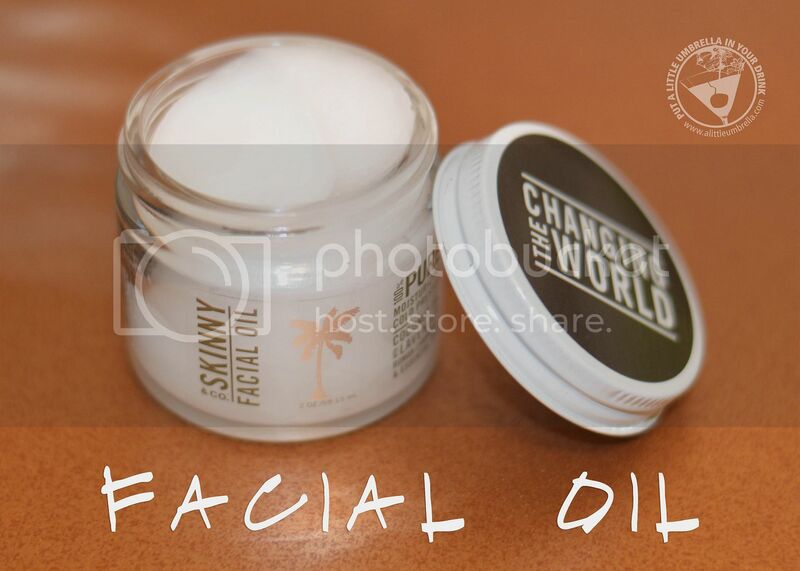 Skinny & Co. Oil Pulling even contains peppermint essential oil for even more freshness! The Skinny & Co. Facial Oil is a three in one product. One jar of facial oil contains some of the most calming essential oils in the world including: Lavender, Roman Chamomile, and Holy Basil. Use it as a makeup remover to remove stubborn makeup with ease. To use it as a cleanser, apply liberally to face and wipe clean with a warm cloth. Used as a moisturizer, it can applied to any areas that need soothing hydration. A little goes a long way, and it will not irritate eyes or skin. It can also be used as an overnight mask, or added to the tops of the cheekbones or decollete as a light highlight! 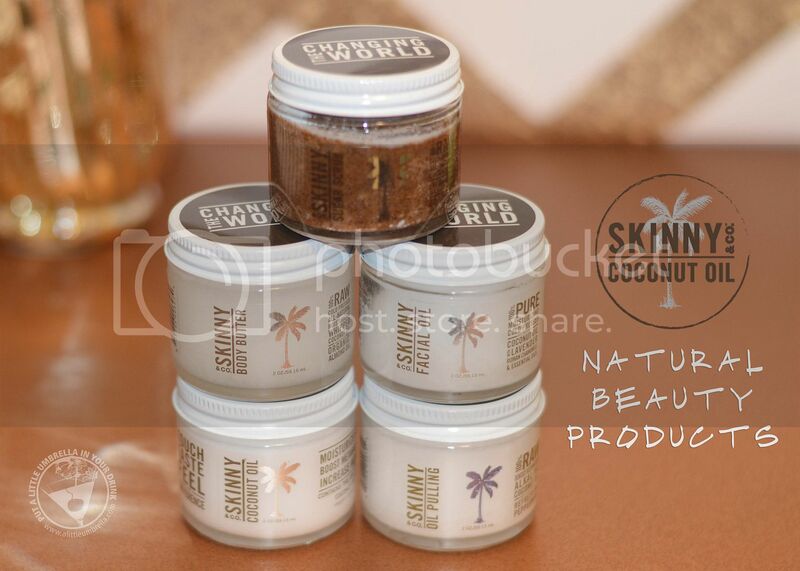 I am so impressed with these coconut oil based beauty finds from Skinny & Co.! 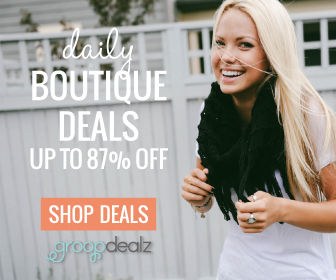 I love the natural formulas and they actually really work! Skinny coconut oil products just melt into your skin and leave you feeling hydrated and nourished. Give them a try for something new and natural. Connect :: Visit skinnyandcompany.com to learn more about the only 100% RAW, pure, pesticide-free coconut oil in the world. You can also find Skinny & Co. on Facebook and Instagram. 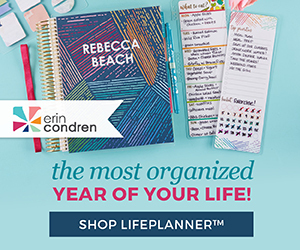 Buy It :: You can purchase natural beauty products from Skinny & Co. via skinnyandcompany.com.